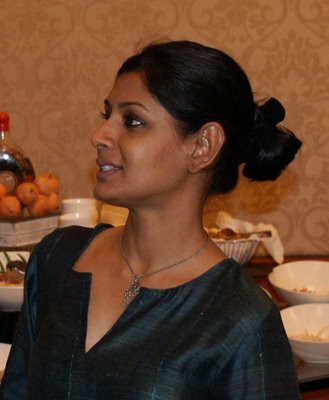 Nandita Das and husband Subodh Maskara split after seven years of marriage. The couple has a six-year-old son, Vihaan. Bollywood actress Nandita Das and her producer-husband Subodh Maskara have decided to end their married life after seven long years of marriage.